CHRISTMAS COLLECTION was released first worldwide in 1996 but took longer to get a release in the US. It combined both Christmas albums, in their entirety, and furthermore featured a near-total-remix of the CHRISTMAS PORTRAIT. “Merry Christmas Darling” was featured in its original album mix from 1978. 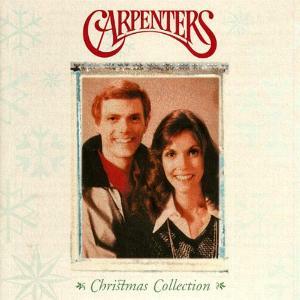 This set finally placed all of the Carpenters Christmas material onto CD for the first time.